Yakuza Ishin, the next installment of the long running Yakuza series is being described as “Grand Theft Auto” set in 18th century Japan. Sadly though, it may never be released outside of Japan, although with the PS4 being region free, one could technically buy it and play it on any PS4 but I doubt my Japanese is anywhere near the level required to play this game. 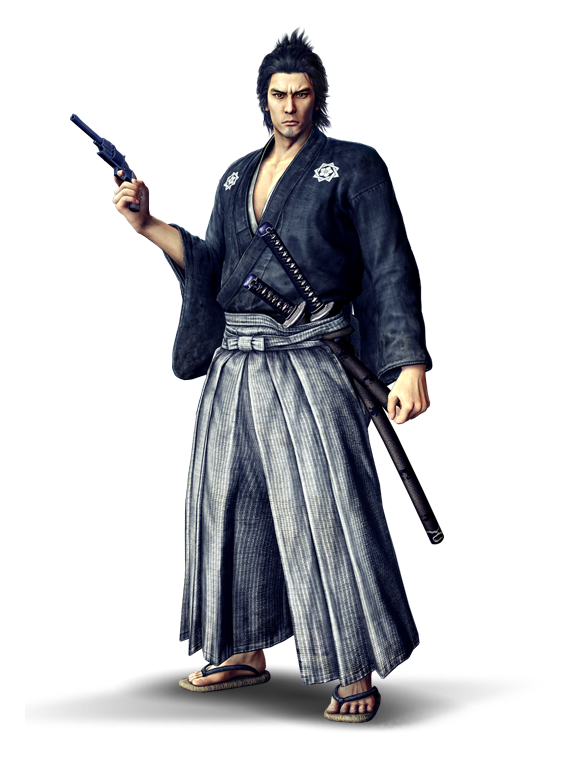 Set in during Japan’s Meiji Era series protagonist Kazuma Kiryu becomes Ryoma Sakamoto, who is after the swordsman that killed his father and honored teacher Toyo Yoshida right before his eyes in Tosa. I Have never managed to play a Yakuza game and it remains a great Japan themed game that I have yet to sample, even after salivating over Yakuza 4 and others. Check out the gamplay trailer below and leave a comment or tweet me @Jamaipanese if you want to be my official translator if I pick up the game when it gets release early next year ;). I’m with you on this one. This game looks great and whether it gets a Western release or not, I’ll pick it up. The thought of running around 18th century Japan is just too awesome to pass up. I most likely get it too! Although I will have no idea what I am doing. Yup! I am getting a PS4 early next year. Region Free, JRPGs, better first party library and respect for non-first world customers makes the PS4 my preferred next gen console. Blog post with details coming in due course. Agreed! PS4 just seems like an obvious choice this go around. Definitely excited for whatever else comes our way. Hopefully find yah online someday!